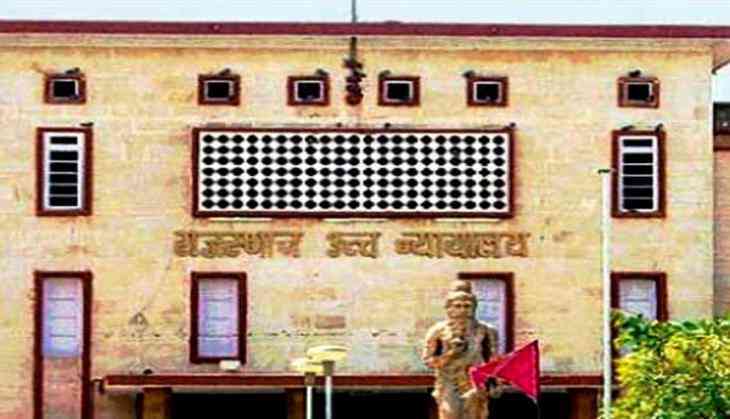 The Rajasthan High Court on 9 November ordered a stay on the state government's bill seeking increase in reservation quota for the Other Backward Classes (OBC). As per reports, a petition was filed in the court challenging the government's decision to raise the quota. Earlier, the state Assembly had passed a bill to raise the reservation for OBC from 21 per cent to 26 per cent. With this, the total quota in the state for government jobs and seats in educational institutes would have increased to 54 per cent - higher than the 50 per cent ceiling set by the Supreme Court. The Rajasthan Backward Classes Bill provides 5 per cent reservation to Gujjars and four other communities. The other five casts include Gujjar/Gurjar, Banjara/Baldia/Labana, Gadia-Lohar/Gadalia, Raika/Rebari and Gadaria. In December 2016, the Rajasthan High Court">Rajasthan High Court had struck down the state's proposal to include these five under the Special Backward Class Reservation Act, 2015.